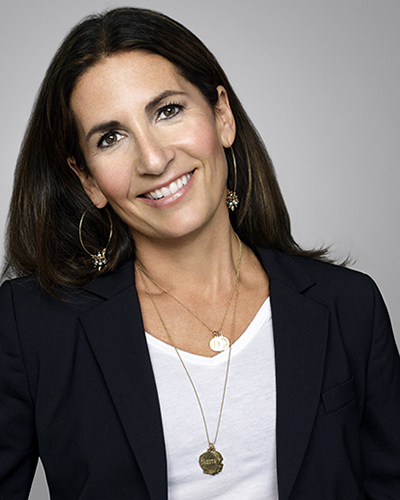 Long before the age of barefaced, #wokeuplikethis bedstagrams, there was Bobbi Brown, beauty rebel of the ’80s. As an emerging makeup artist during an era when “loud, garish and overdone” looks reigned, she bucked the painted-on trend and invented her own cosmetics in her quest for naturalness. We asked the innovator about her business triumphs, her take on the industry’s approach to diversity and her most requested beauty advice. After studying theatrical makeup at Boston’s Emerson College, you moved to NYC in 1980 knowing no one. What was your breakout moment as a freelance artist? My first big break was doing a black-and-white exercise story for Glamour [a few years later], shot by [famed portrait photographer] Brigitte Lacombe. Another huge moment was working on a cover shoot for Vogue with Naomi Campbell [in 1987]. You debuted your line in 1991 and experienced success fast. Why do you think it took off so quickly? I had the idea to create my own line because I was frustrated by the lack of flattering makeup on the market. I almost always had to “fix” the products I bought, blending shades together until I got something that looked natural. So I saw a major void that I knew I could help address. My vision was to create a cosmetics line that would match and complement women’s complexions. I started with creating lipstick shades that made lips look like lips, only better. Once I had the final product, I sold the makeup out of my house—mail order. Glamour wrote about it, and suddenly we were bombarded with orders. I guess that’s when I realized this could be a successful business, so my husband and I invested our savings in the company. 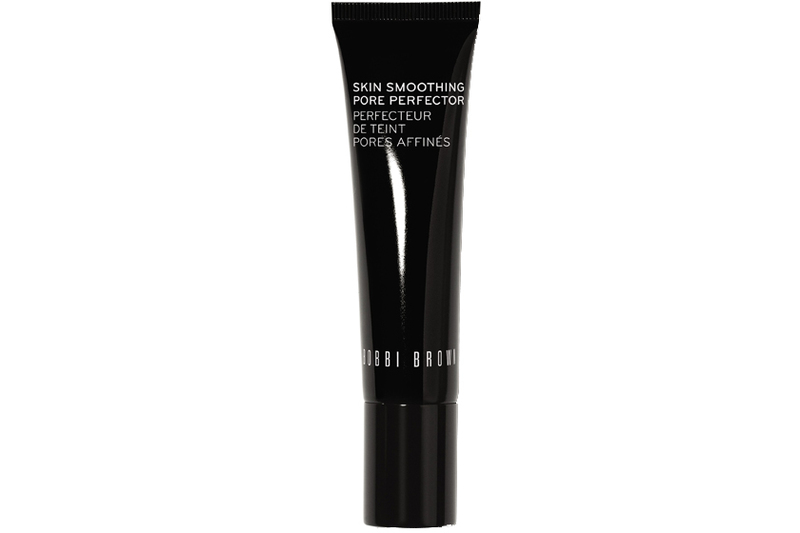 Bobbi Brown Cosmetics debuted with 10 lipsticks in February 1991 at Bergdorf Goodman. We projected we’d sell 100 lipsticks the first month and ended up selling 100 the first day. How has the beauty industry changed since you started? Today, women still want the same thing—products that will help them look and feel like the best versions of themselves. [But] they’ve become so much more knowledgeable about products and application techniques. The way women feel about aging is also beginning to change. Aging is starting to be seen as a process through which a woman can gain more vitality, strength, wisdom and confidence. As a result, the beauty industry has moved away from the idea that there’s only one definition of beauty. You launched yellow-based foundations when only pink ones made for fair skin were available. How much progress has the industry made in embracing diversity? It’s great that more makeup brands and artists are increasingly aware of their customers’ needs and offer many options that cater to all skin types. 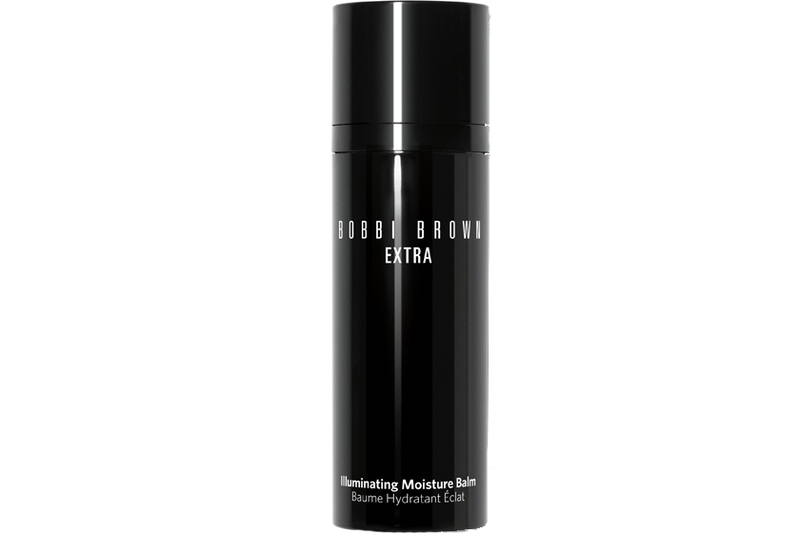 However, there are still only a few prestige beauty brands with broad shade ranges, so I’m very proud that Bobbi Brown Cosmetics offers an extensive lineup, from Porcelain to Espresso. You also serve as editor-in-chief of Yahoo Beauty. Has that given you a platform to be more outspoken? I built my brand on empowering women to celebrate their natural beauty and be their best, most confident selves. I bring that same philosophy to Yahoo Beauty, which allows me to continue to inspire millions of women daily. Everything is grounded in helping women and men feel comfortable in their own skin. There’s much debate about the pressure that young women feel about their appearance—some are Photoshopping their own Instagrams. What’s your reaction? I always tell women not to microscope. Don’t zero in on the things you don’t like—try really hard to celebrate what you do like. What business wisdom would you impart to a fledgling beauty company trying to make it big? Start with a good idea. Either have a point of difference, or look to make something that exists much better. If a door closes, find a window. In other words, don’t take no for an answer; there is always another option. Get the word out. Today, social media makes it much easier to market your brand. Take a course, read some books and become your own publicist until you can afford the real thing.